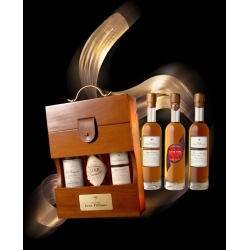 CIGAR CLUB Cognac Jean Fillioux – 40% : superb Grande Champagne Cognac, with a great personality, powerful. 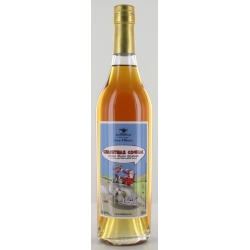 A velvety nose with notes of vanilla and honey. Very complex and unctuous palate with jammy aromas, prune, orange, then notes of cinnamon and black chocolate. Very long finish with notes of liquorice and spices coming through, toasted coffee. 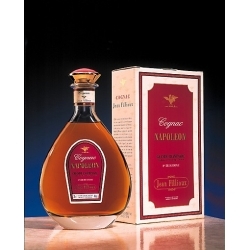 A perfect cognac to go with your favourite Havana cigar and some piece of dark chocolate, at 70/80% pure cocoa. 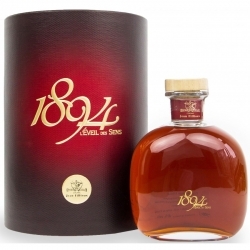 « Committed to the nobility of its origin and to process which involves no manipulations, the House of Jean Fillioux offers an Eau-de-Vie which is supple in character, fruity, elegant but sufficiently full-bodied and lingering, the only one in its Cognac & Cigar category worthy of a grand Puro. Bravo ! ». La Revue du Vin de France ( French Wine Review).